Get out of Pain now and arrange for payment later. With this payment plan you can receive your dental treatment now and pay it off in fortnightly instalments. Usage is subject to AfterPay approval and transaction limits apply. Accidents e.g. 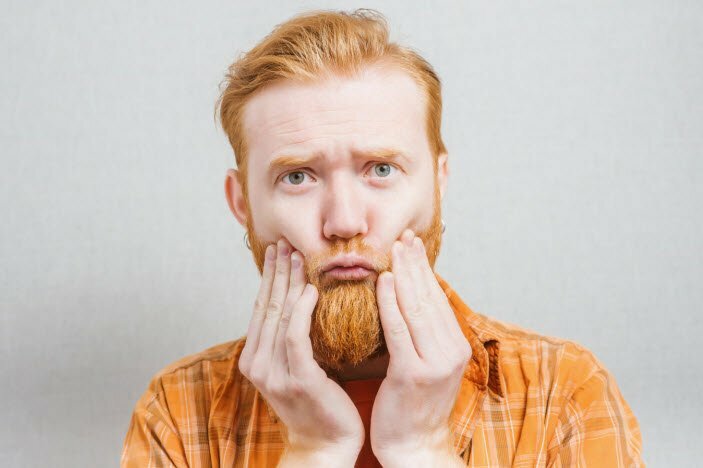 broken teeth or neglecting dental care can be expensive. 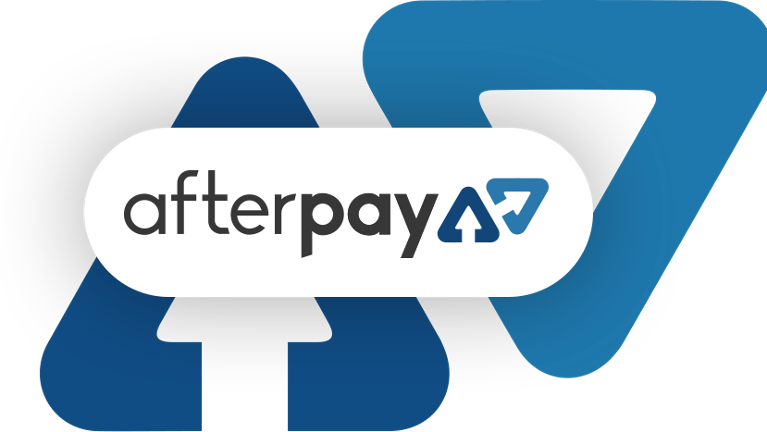 With AfterPay you can benefit from emergency dental care and pay for it in four (4) equal instalments. AfterPay is interest-free and no extra payment is required if you pay back on time. Late fees may be charged by AfterPay if they are not paid on time. There is no additional costs or interests provided that you make arrangements to re-pay the instalments on time.